How will a podiatrist treat foot and ankle arthritis? There are many different ways of treating foot and ankle arthritis. Though there is no cure, the focus is often on symptom management and slowing the progression of the disease. At our office, we emphasize a non-surgical and minimally invasive approach, which may include lifestyle modifications, orthotics and the use of advanced and alternative therapies. 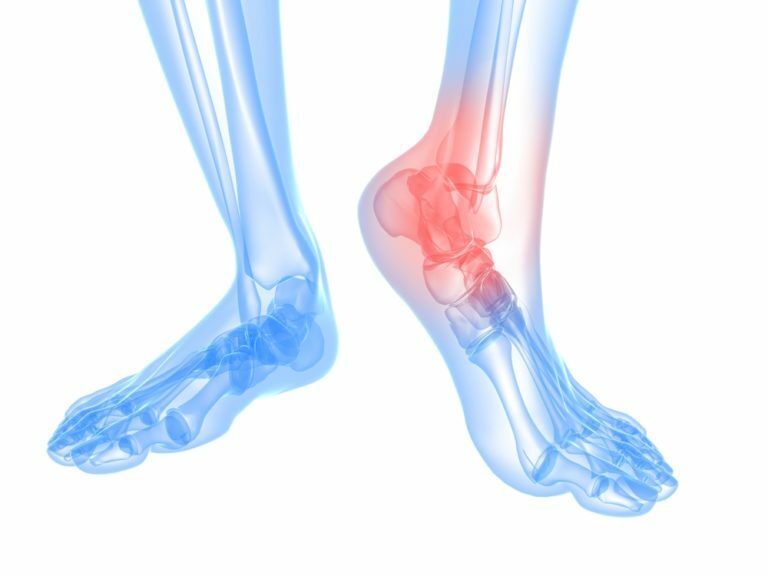 For more information about foot and ankle arthritis treatment, contact our office to schedule a consultation.